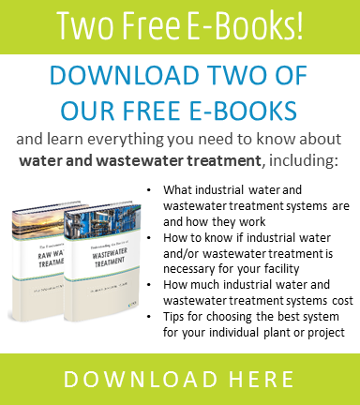 Pressure vessels charged with various types of filter media are often used to remove suspended solids from wastewater. If the solids are uniform in size and shape, a single filter media can be selected to efficiently remove the particles. However, in many applications the size, shape, and other physical attributes of the particles vary considerably, and because of this, SAMCO uses layers of different materials and mesh sizes in our sand and multimedia filters (SMF) in order to achieve maximum filtration results. Unlike conventional sand filters, SAMCO SMFs use four layers of filter media, including crushed granite, garnet, anthracite, and refractory sand, which yield higher flow rates and longer service runs. SAMCO’s SMFs are available complete with all necessary piping controls and automation. They are skid-mounted to minimize maintenance and space requirements. 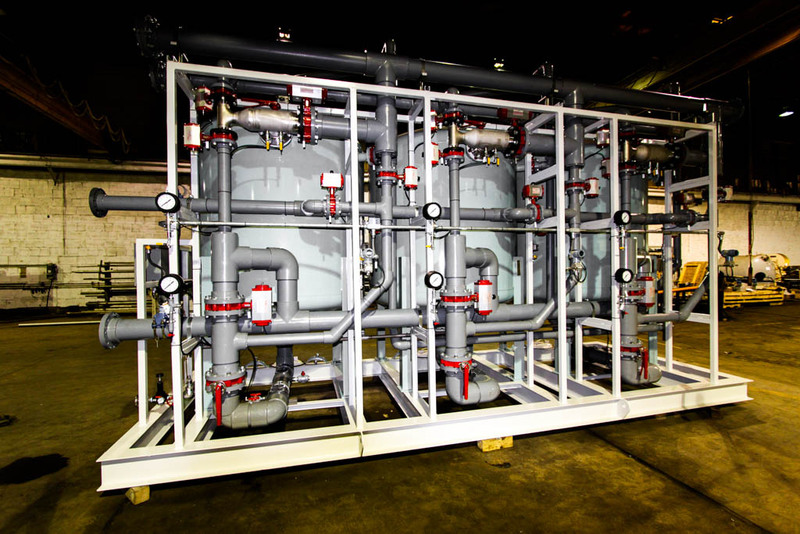 Contact us today to see how our filtration solutions can help you minimize operational costs while improving your production capacity.